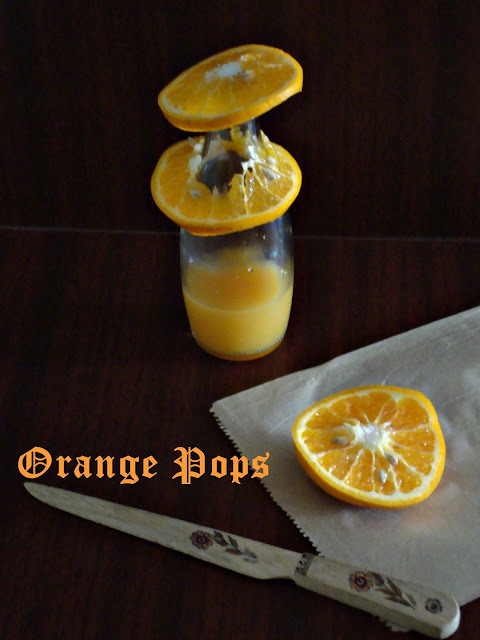 read more.. "Orange Pops From Fresh Juice"
Today I would like to wish every father in general and my father and husband a very Happy fathers's day. A day prior to this was a Bengali occassion called Jamai Shasthi where the Son in law is treated with a wonderful lunch by the parents - in - laws with lavish spread. This is a mark of togetherness between the families of the man and wife. The son in law also pays his gratitude to the in laws by presenting them with a fish. 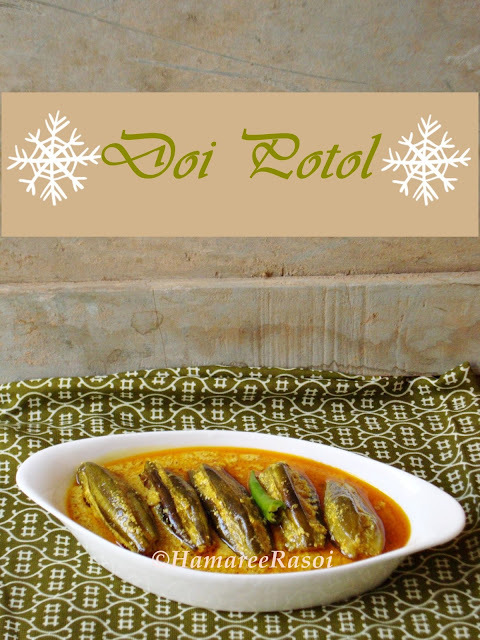 Already I have posted a number on non veg dishes, so this time around I am posting a well sought after veg dish called Doi Potol, which sets the mood for a wonderful meal. 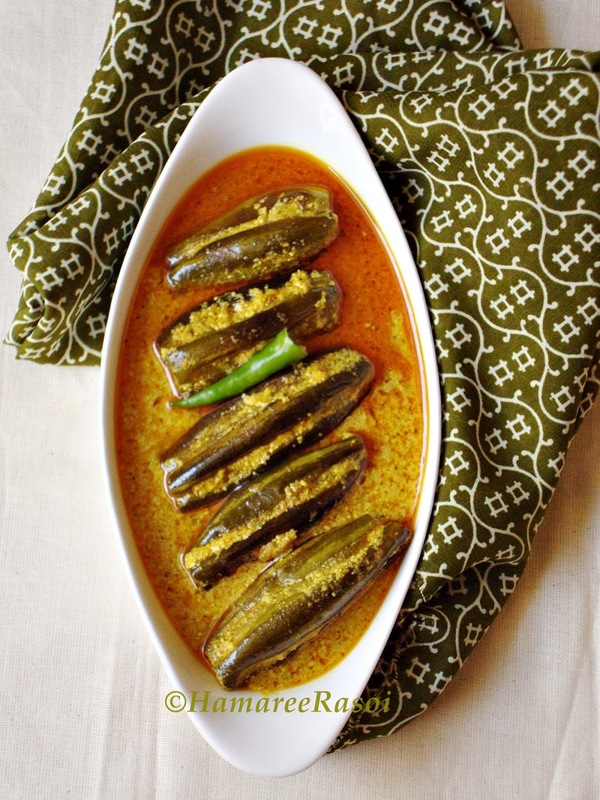 As the name suggests the key ingredients are potol (pointed gourd) and doi (Yogurt). It's an awesome mix to tickle your taste buds. Take potol and scrap lengthwise leaving streaks of skin on alternate strokes. Just trim off the ends. Rinse and drain. Sprinkle some salt and turmeric powder and keep aside for 5-10 minutes. Meanwhile in a bowl mix all the dry pwds including salt and garam masala powder and ginger paste*. Stir with spoon make smooth liquid. Heat white oil in a skillet on low flame. 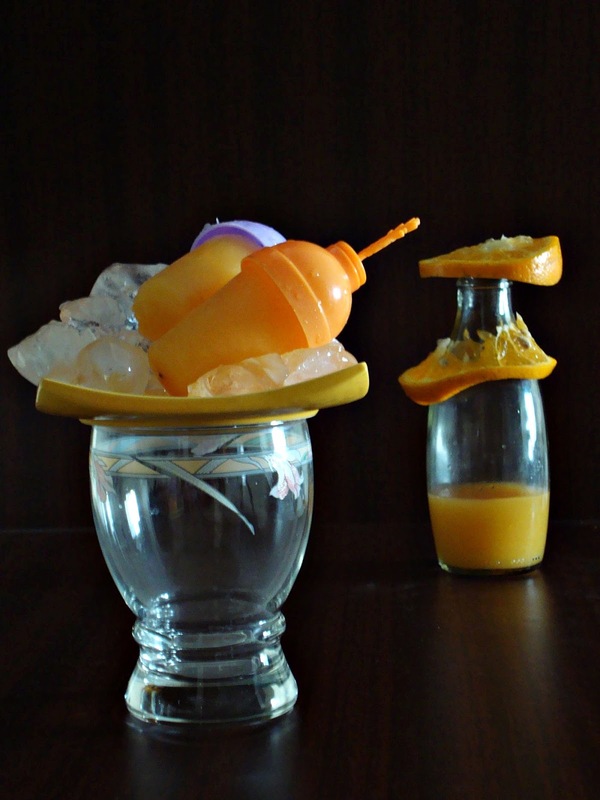 Fry potol in batches for just 2-3 minutes. Drain and keep aside. Now in the same skillet add bay leaves, cloves, cinnamon and cardamoms and allow to crackle. Add the above paste* and fry the spices. When it starts leaving oil, add curd on low flame so that it doesn't curdle. Keep stirring. Now add potol, sugar amd 1/4 cup water. Cover and cook for 5-6 mins or til potol/parwal are soft. If you feel the gravy has reached desired consistancy. Remove and add ghee on top. 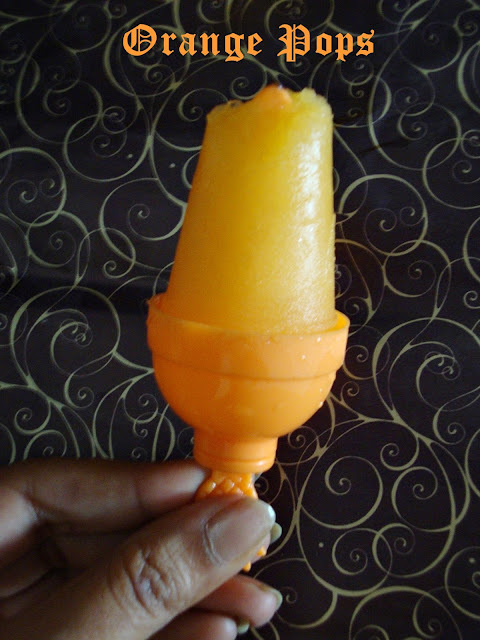 The delicious doi potol is ready to be serve with gorom bhaat (steamed rice). read more.. "How to Make Doi Potol /Pointed Gourd in Yogurt "